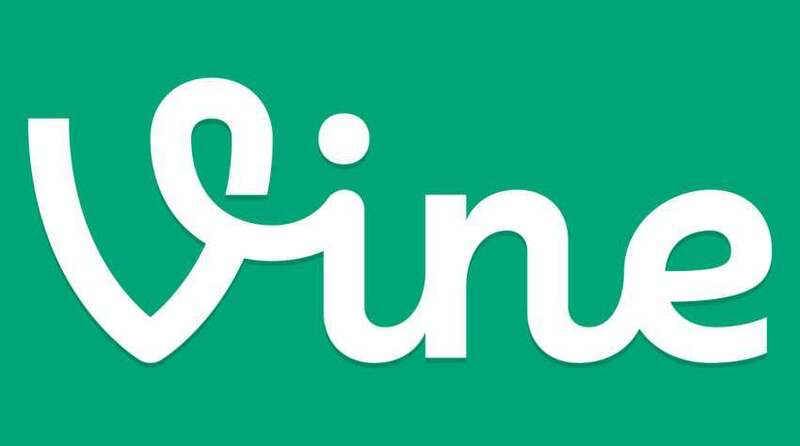 The once popular six second video sharing app, Vine, is finally shutting down. Twitter acquired Vine, in 2012, for thirty million dollars. The acquisition was a much publicized affair back then. But since then Twitter has not done enough for the app to survive in the online socializing market, Vine is let go, as many other social apps also resorted to video sharing to increase market share. Vine lets people to share a six second video online, which loops endlessly, spawned many stars, and among them is singer Shawn Mendes and Nash Grier, who stared in a 2015 movie The Outfield. Many more stars and in some cases pets owe their popularity to Vine. People would shoot random videos and upload them on vine, never knowing what could go viral and instigate them to become a celebrity. Most popular of them involved basketball videos and memorable moments from sports. It was a place where young people, especially kids of color, made fun of themselves and their teachers, showcased new dances, rapped local hits, shared in-jokes and pranks and portrayed the perils of falling asleep in class. But those were the good old days. For a moment there, under the stewardship of Twitter, Vine looked like to be the next big thing. But Vine’s collapse is nearly as sudden as it was its rise. With Instagram introducing the video sharing on its app, vine never stood a chance to rise through and challenge Instagram for users and its market share. Infact, many of Vine’s biggest stars jumped ship, leaving for profits to Facebook and Youtube. A part of the blame for Vine’s demise lies with Twitter, its owner, which never really brought any innovation to it to challenge the rising popularity of Snapchat and Instagram. Twitter also halted any comeback for vine when they acquired Periscope, a live video streaming app, in 2015. Besides Twitter’s dwindling share prices in the international market didn’t help either. Though Vine is shutting down, people can transfer their videos to gifs by using Gify, a global gifs search engine, which got a recent funding of 75 million dollars.